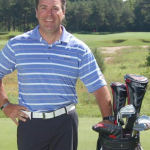 Michael Michaelides : What is a TRUE Golf Coach? 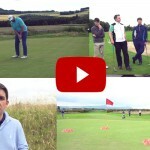 What does “golf coach” actually mean? 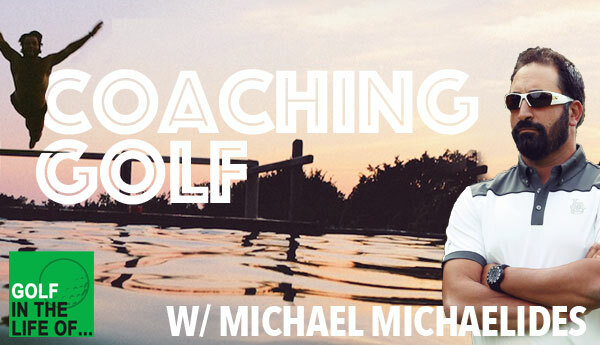 We’re also launching a Facebook group dedicated to talking about “COACHING GOLF – THE ART, SCIENCE, AND BUSINESS” We’d love to have you join in the discussion. Join us! Most coaches can teach. But not all teachers can coach. Don’t approach coaching as a teacher. It can potentially take the athleticism and fun out of the game. We’re not talking about positions or looks we’re talking about better scores and better people. Personal development is just as important as developing as a golfer. I love this concept. It really applies to business as well. 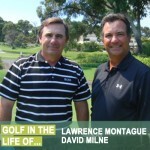 Some of the best ideas for your business will probably come out of the golf instruction industry. Constantly asking the question of Why? The best coaches help and encourage self-discovery. Michael runs through some great examples that I’m sure any instructor can relate to and start to implement with students on a regular basis. 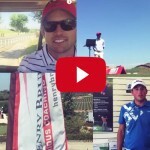 The coaching system by RGX provides golf teaching professionals with all of the tools and expert consulting they need to start and grow a golf coaching program that can double their revenue while getting better results for their players. The tools and consulting services are coupled with a specialized software that allows teaching professionals to manage dozens or hundreds of players with ease and get paid faster.